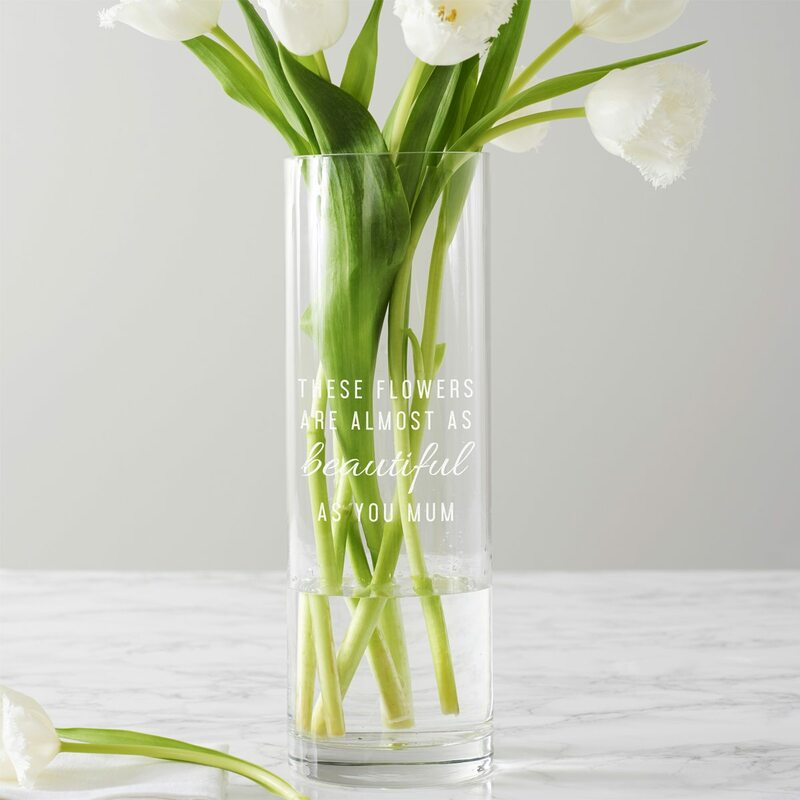 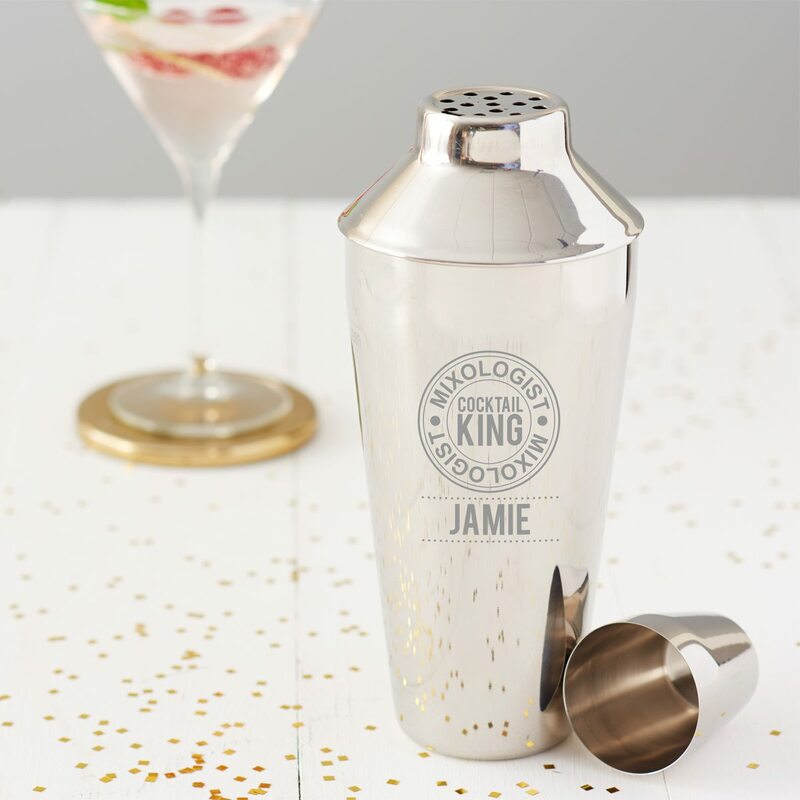 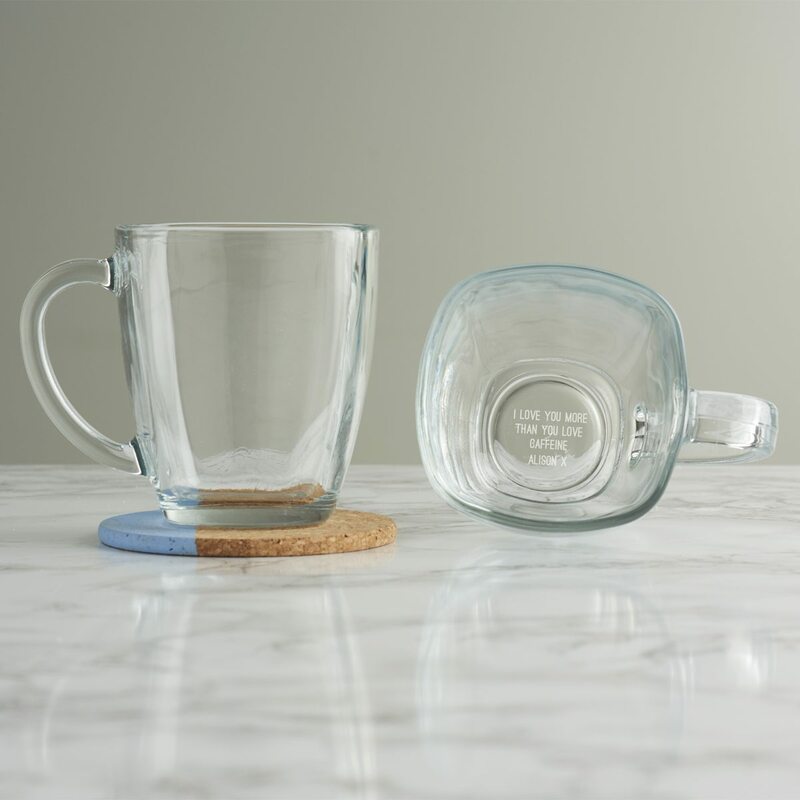 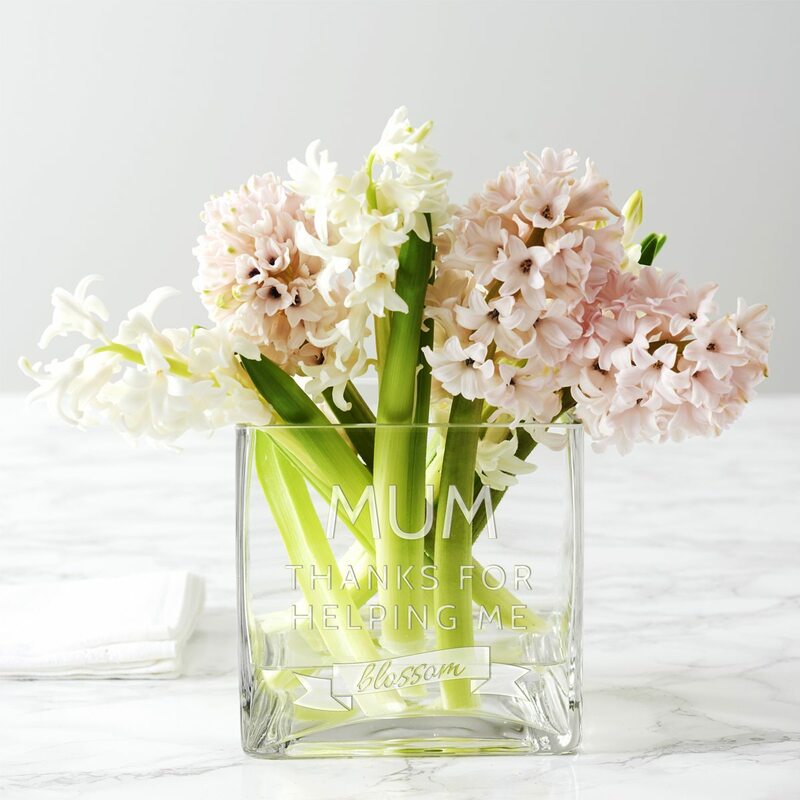 Add a sprinkling of your loved one’s personality with our ‘I Love You More’ personalised glass mug. 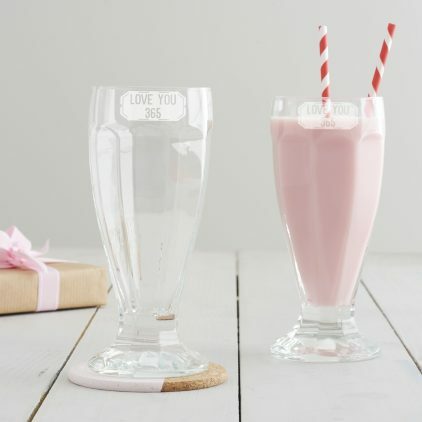 Share a milkshake with your Valentine this year in our Valentine’s Day milkshake glass. 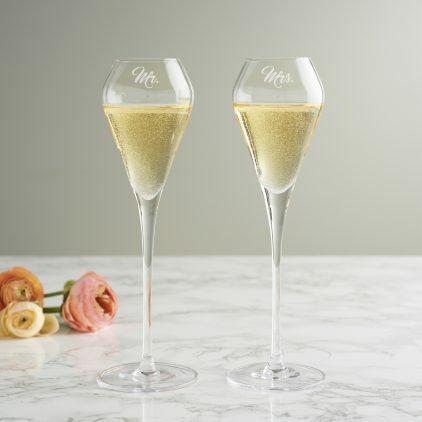 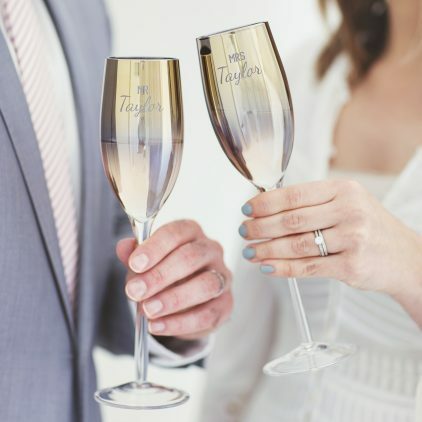 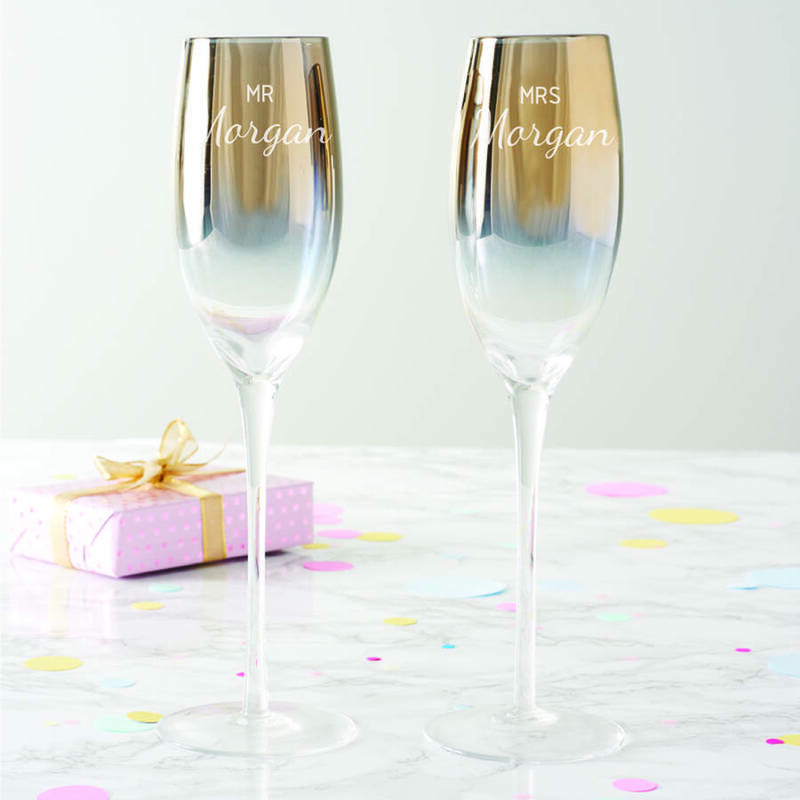 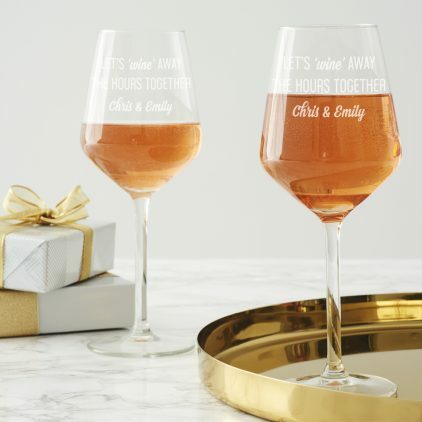 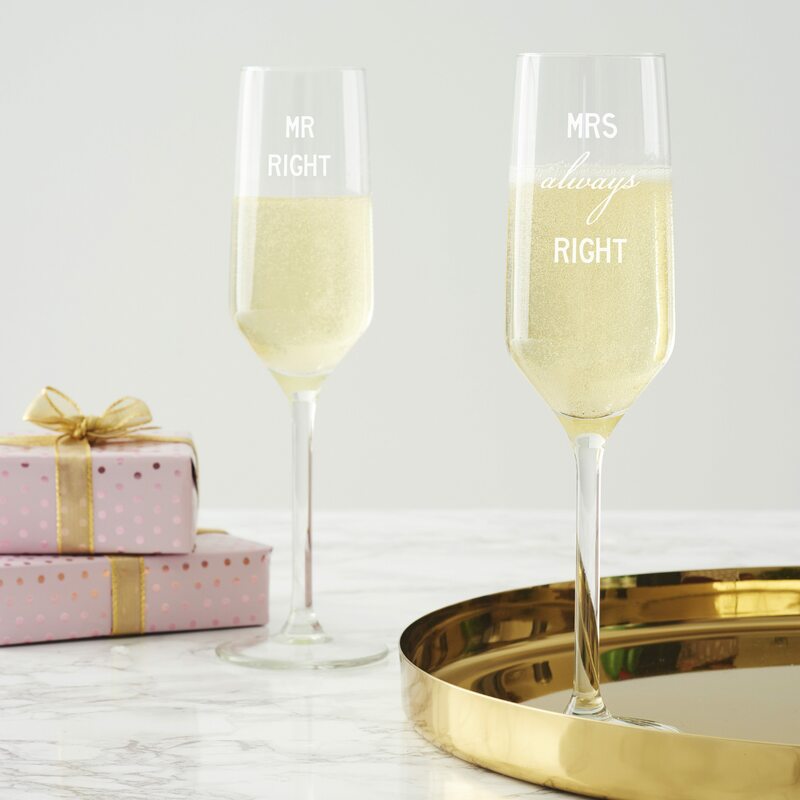 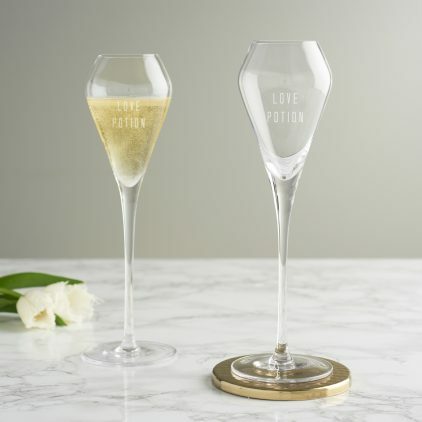 Surprise your loved one and ‘wine away’ the hours with a personalised set of two wine glasses, perfect for Valentine’s Day or an anniversary. 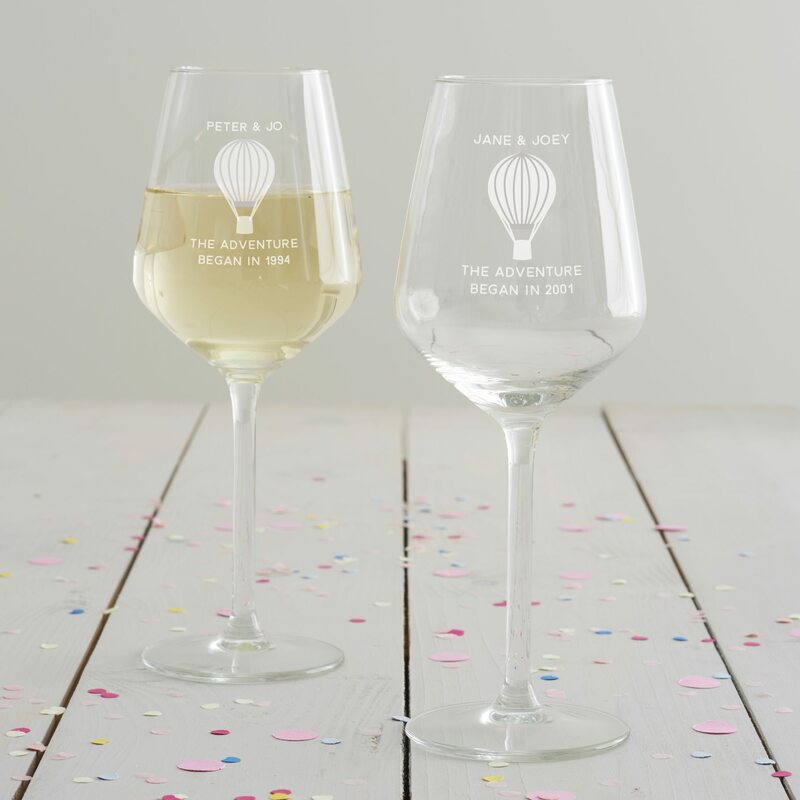 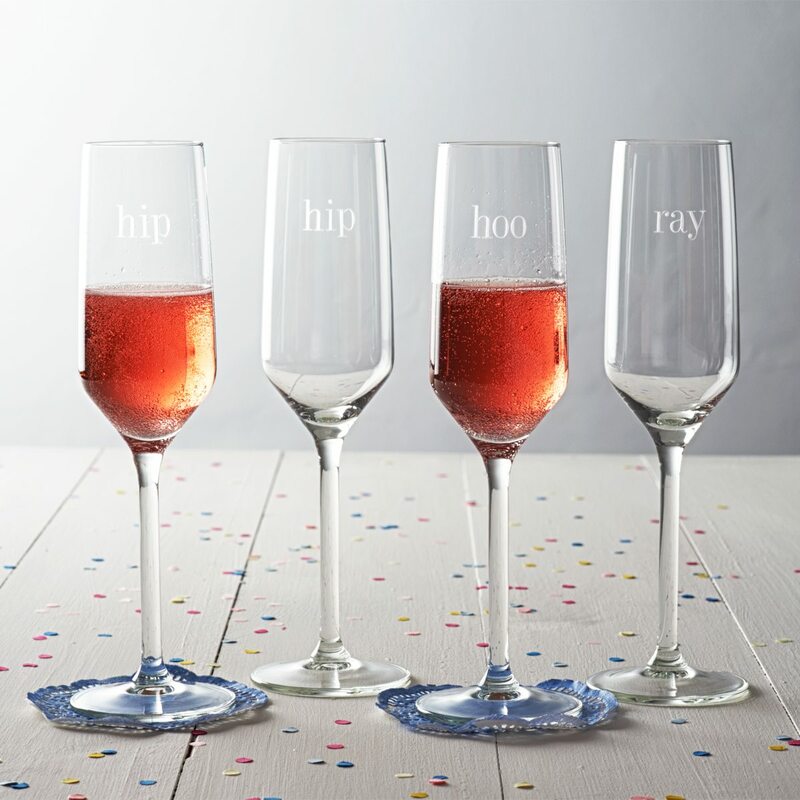 A set of personalised wine glasses perfect for an anniversary gift. 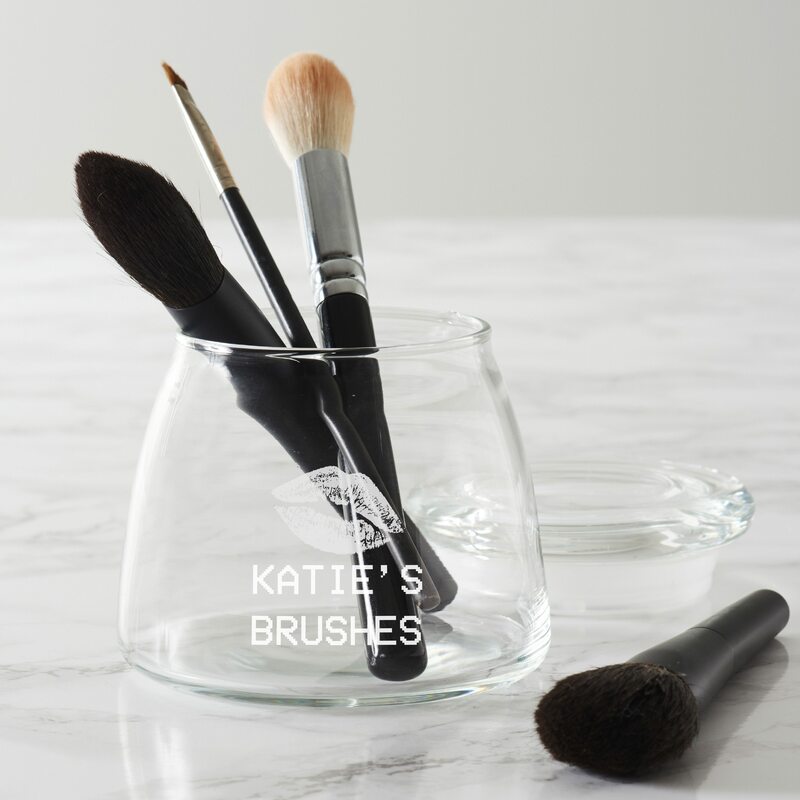 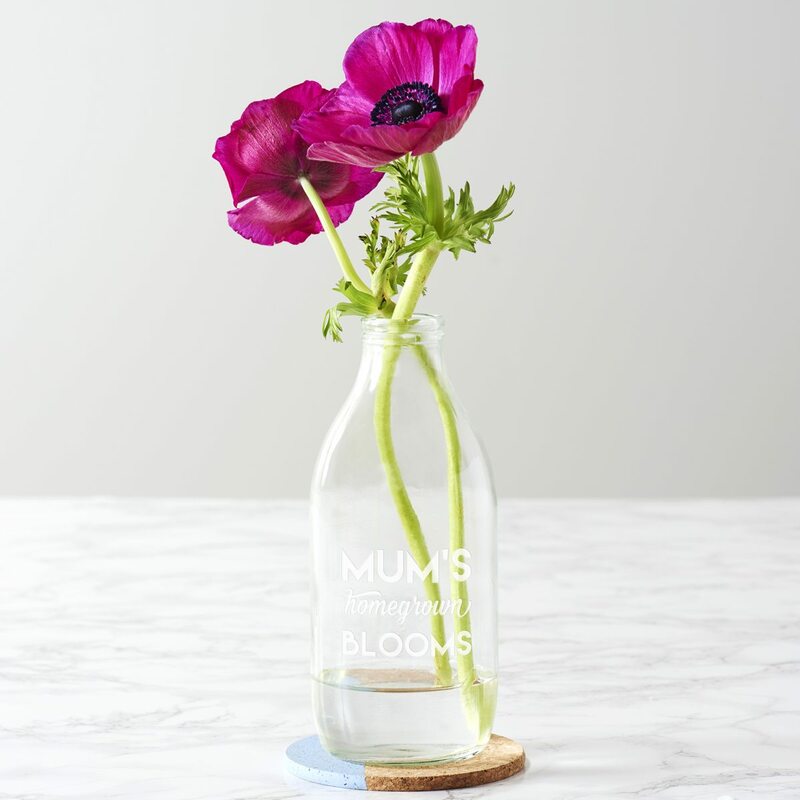 A personalised glass jar for beauty storage and organisation. 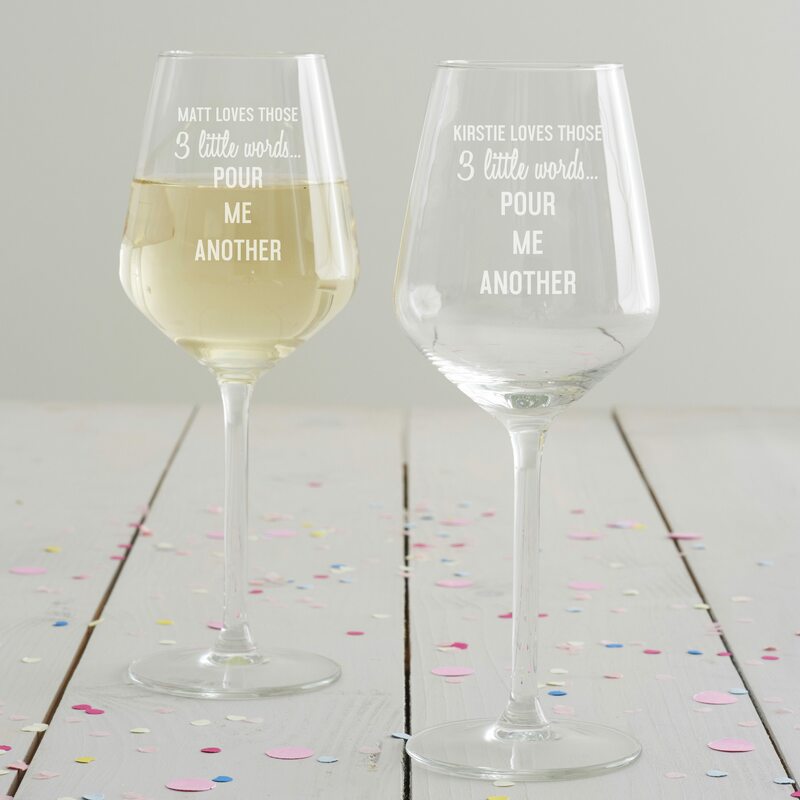 This glass would make an ideal Valentine’s Day gift for wine lovers. 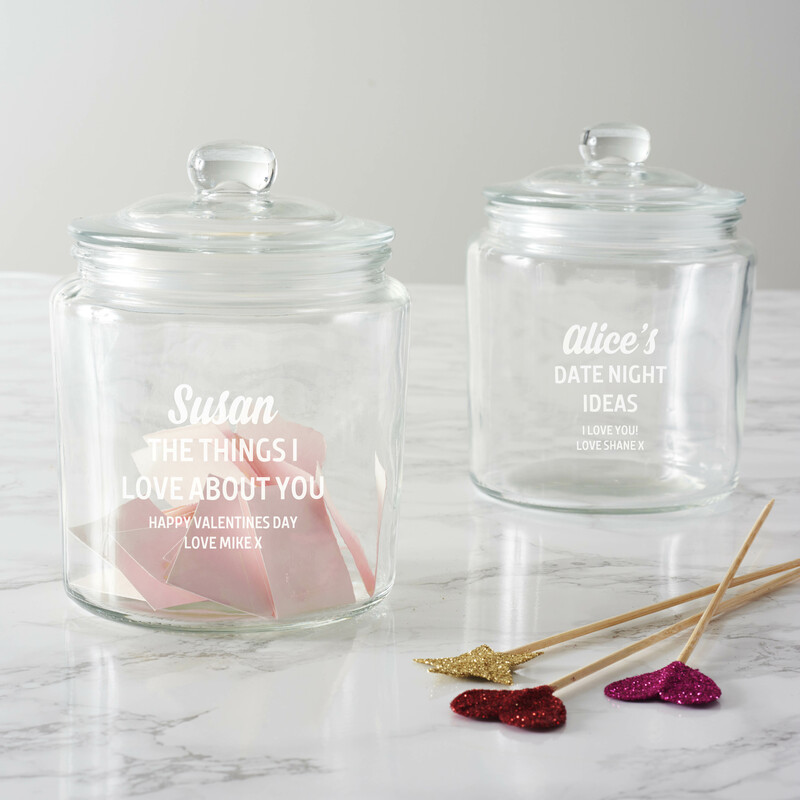 Get creative this Valentine’s Day with a personalised jar which you can fill with notes of your choice.